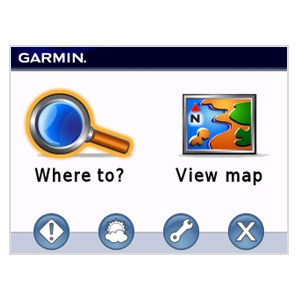 Turn your BlackBerry® device into a GPS navigator with Garmin Mobile for BlackBerry and the GPS 10x Bluetooth® wireless receiver — a GPS and Bluetooth® wireless package that combines server-based navigation and a GPS receiver. 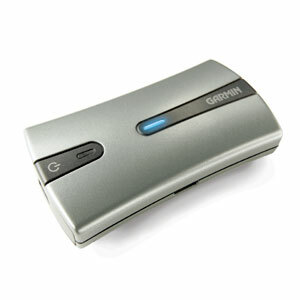 With this one-time purchase and a wireless data plan provided by your carrier, you'll get everything you need via the Internet straight from Garmin servers — the latest maps, millions of POIs and easy-to-use navigation software. 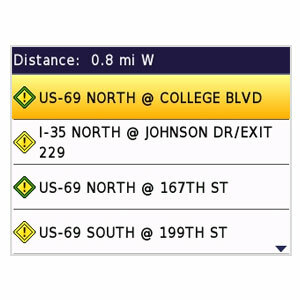 Our navigation solution makes it easy to get directions with your BlackBerry device. Download and install Garmin Mobile software on your BlackBerry device, synchronize your BlackBerry device with the portable Garmin Mobile 10x receiver and start navigating. 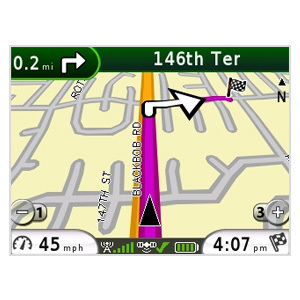 With spoken turn-by-turn directions that speak street names and millions of points of interest (POIs), Garmin Mobile puts robust content right at your fingertips. 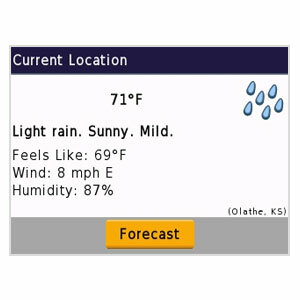 You’ll also have access to dynamic data to help you make better-informed decisions at a moment’s notice. And with an intuitive user interface, moving maps and off-route recalculation, you’ll have everything you need in the palm of your hand. 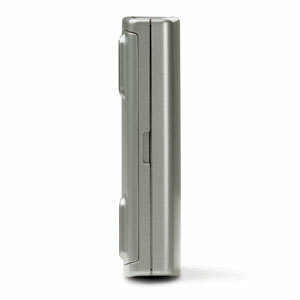 It’s powerful functionality that you’ll only find with Garmin Mobile for BlackBerry. 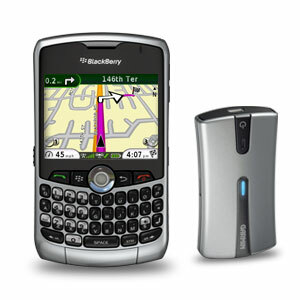 With Garmin Mobile for BlackBerry, you’ll have access to free wireless data services. 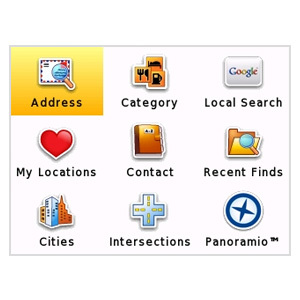 This dynamic content allows you to download and navigate to Panoramio.com photos, check your flight status, route around traffic tie-ups, view the local weather, find the least expensive gasoline prices and more. Download photos from Gamin Connect Photos and navigate right to the location. 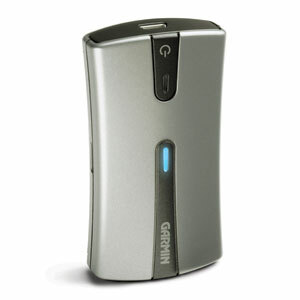 ¹Garmin Mobile for BlackBerry features are not compatible with all phones. Click here to check compatibility of your phone.